In addition to general dermatology (e.g. acne, eczema, psoriasis, moles, skin cancer) Richard is interested in complex medical dermatology and autoimmune skin disease, particularly immunobullous disorders. 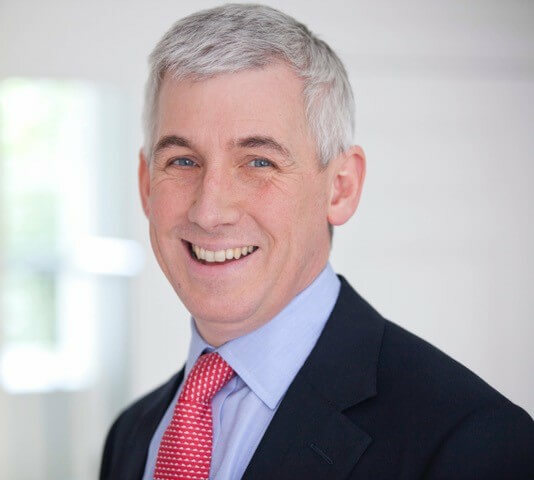 Until recently, Richard was chair of the examining board for the UK Dermatology Specialty Certificate Examination and is the immediate past honorary treasurer of the British Association of Dermatologists. He was president of the St John’s Dermatology Society in its centenary year. Richard was an undergraduate at Guy’s Hospital Medical School and then trained in general medicine and dermatology in London. After undertaking research in Boston, he returned to London as senior lecturer in dermatology at University College. Subsequently he was appointed professor of dermatology at Imperial College and then moved to the Institute of Dermatology in 2005. Diagnosis, treatment and mechanisms of autoimmune blistering diseases (pemphigus and pemphigoid).